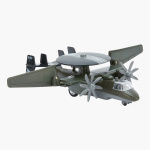 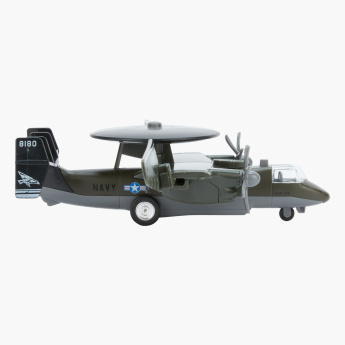 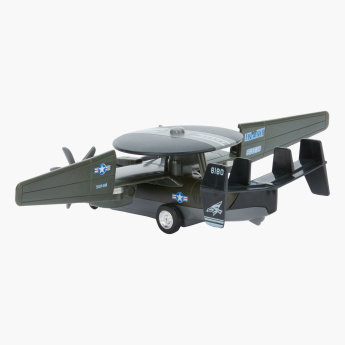 Keep your little master busy by getting him this amazing fighter plane toy. This plane has rotating radar and foldable wings which make it quite special. The pilot voice and propeller sounds make it more desirable while the run-n-spin twin-propeller feature definitely deserves a special mention.